I couldn't resist buying these velvet leggings from Topshop when I spotted them. I don't think I even hesitated buying them! I love the texture on them (and these photos doesn't do it justice) and they're so comfortable to wear. I could wear them without a long top, as they are technically classed as 'treggings' with a high waist, but I'm not too sure I could. They are thick enough to get away with it though and are very flattering. 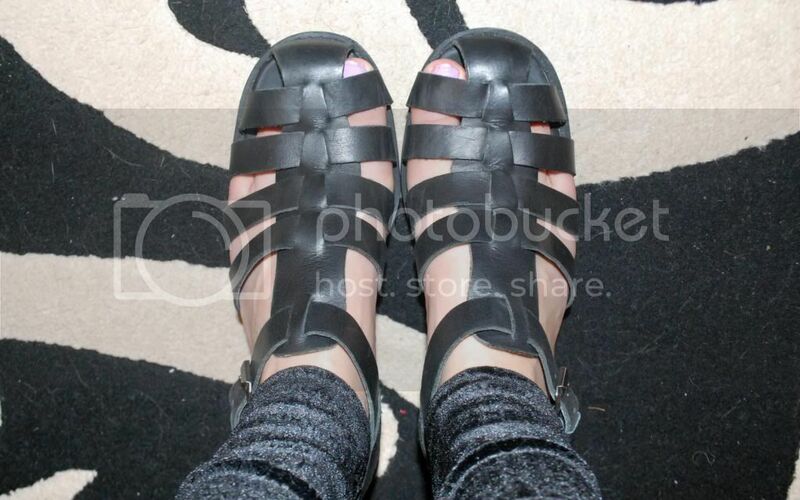 As for my River Island sandals, I've had these for a while and they went through a phase of being permanently on my feet! They were a bit pricey as they're real leather with a nice chunky platform. They'll look great both with bare feet, socks or tights though, so pretty versatile for the weather (apart from right now...). 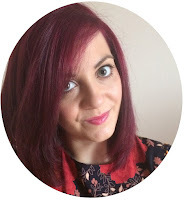 It's been a fair while since I've managed to write a bit of a life update, but in all honesty, I've been that busy that I don't even know where to begin or what to say! You know when you just need a day to rest and literally not do ANYTHING? Yeah, that. Bring on Friday.